Amanah Saham Malaysia (ASM) fund was launched on the 20th of April 2000. 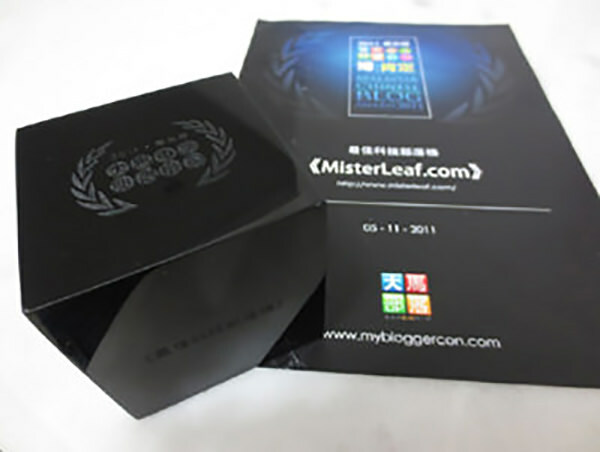 ASM is an equity income fund with fixed-price at RM1.00 per unit. The fund is open to all Malaysian including Bumi and non-Bumi. The fund objective is to provide unitholders with a long-term investment opportunity that generates regular and competitive returns through a diversified portfolio of investments. 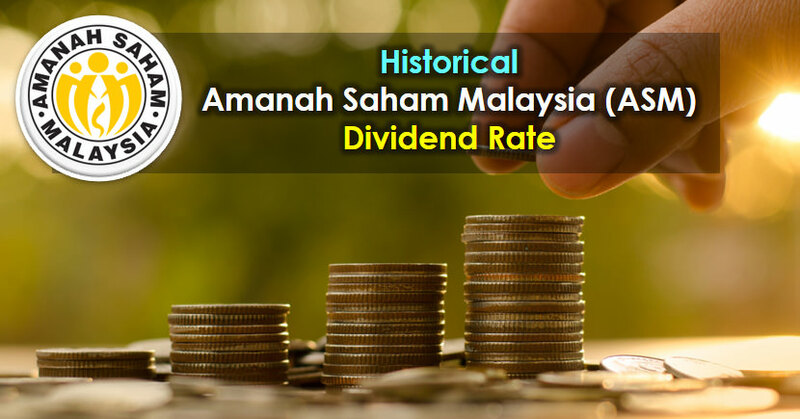 The table below is the historical Amanah Saham Wawasan 2020 (ASW2020), Amanah Saham Malaysia (ASM) and Amanah Saham 1Malaysia (AS1M) Dividend Rate from 1996 to 2018.